Charming converted Cotswold barn with original wood beamed interior plus heated swimming pool and private BBQ area. 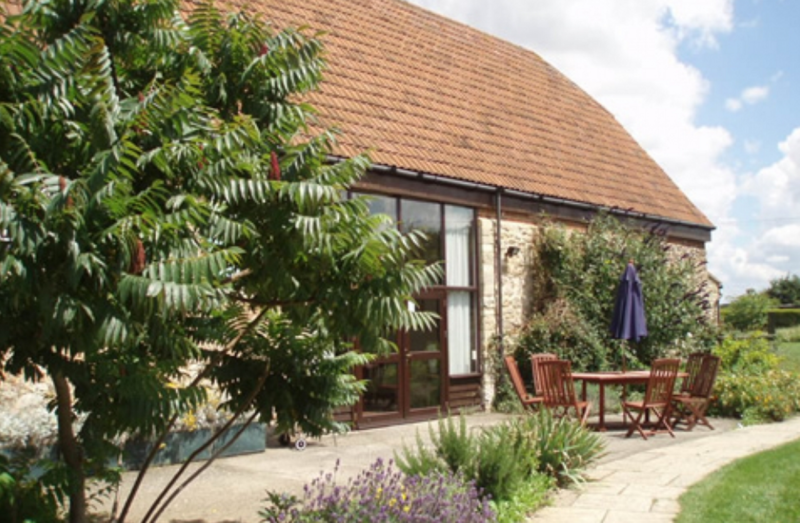 Large and spacious converted barn in the Cotswolds, perfect for family getaways to the countryside. This beautiful home is the ideal retreat if your wanting to escape from the everyday hustle and bustle of city life. Just perfect for rural breaks with loved ones or friends. Inside you will find a large and spacious layout with country character, including a splendid dinner table that seats ten people, ideal for entertaining, large comfortable sofas, a dishwasher, fridge-freezer and microwave in the fully equipped kitchen, a private terrace with seating and barbecue area and access to a shared heated swimming pool. 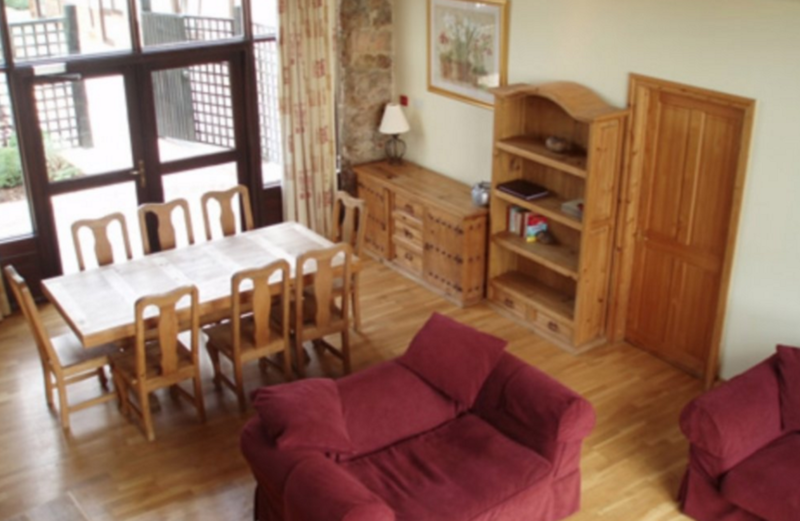 Sleeping arrangements include four bedrooms, two of them located downstairs and two upstairs. All bedrooms consist of zip link beds which can then easily become kingsize or twin beds. One bedroom downstairs also has an en-suite bathroom. There is a double sofa bed that accommodates a further two guests. 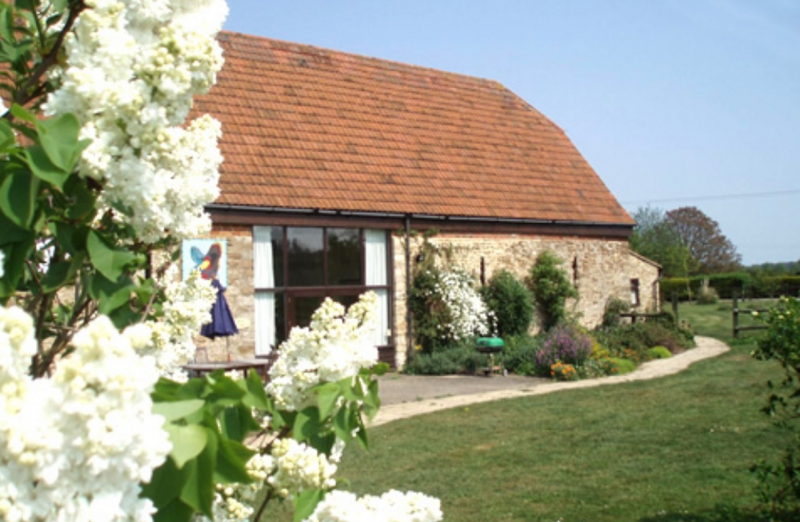 Just a ten minute walk in to Abingdon and an eight mile walk along the Thames to Oxford, the location of this house is perfect for those wanting accommodation for the Eights Week Festival or the Art in Action event, both being less than ten miles away. Major events close by include the Henley Royal Regatta, The Henley Festival and the Rewind Festival, the Garsington Opera, The CLA Game Fair and the Classic Car Show held at Blenheim Palace.